If you’re looking for a world-class tourism experience that will not only be kind to your pocket but will also ease your Earth-conscious concerns, you’ll find a winner in City Sightseeing’s double-decker open-top tours. One can’t miss seeing the good-looking big red busses in and around Cape Town with the inevitable happy faces staring around from the open deck on top and I have always wanted to “hop-on” as their signage encourages us all to do. I recently came across a press release about how they are South Africa’s first bus company to achieve ‘carbon neutral status’ and wondered what this really means. Is it just a token effort in order to appeal to the more eco-responsible tourist? I decided to find out. For City Sightseeing ‘carbon neutral’ means that in 2010 they had their carbon footprint audited under the guidelines set out in the GHG Protocol. That was after having previously adopted a broad-reaching company Environmental Policy, which had already seen a huge reduction in their overall carbon footprint. It was then decided to offset the remaining emissions through purchasing carbon credits specifically through a local project, namely Reliance – a commercial producer of high quality composted products based in Cape Town. The company’s efforts don’t stop there. Other aspects of City Sightseeing’s Environmental Policy include a staff environmental sustainability campaign, started in 2008.
motion-activated office lights to save on electricity and more. Through these measures City Sightseeing Cape Town is complying with ISO 14001 principles for waste reduction and recycling. Since 2006 the company’s buses have consistently complied with Euro standards and the fleet currently consists of low-emission buses that are Euro 4 compliant and accredited, which means less environmental impact. 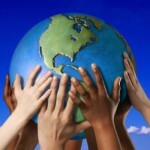 An effort is also made to source sustainable suppliers where possible. All paper used in the office and for marketing is accredited by the Forest Stewardship Council and the Programme for the Endorsement of Forest Certification Schemes. In addition to implementing a corporate Environmental Policy into its code of conduct that adheres to NEMA standards, the company takes care to advise suppliers and associates of the environmental position of the business. To read more on City Sightseeing’s environmental concerns, certifications and accreditations, please click here. The tours operate every single day of the year and are extremely flexible in that you can hop off at any interesting point along the route to do some exploring, and then hop back on a little later with the same ticket anywhere along the scheduled routes. The cost is R150 per person on the bus, or R120 if booked online beforehand. While on the bus you’ll enjoy on-board commentary available in different languages, including a fun Kids Channel. The exciting variety of tour experiences one can choose from include the Red City Tour, which takes you through 18 stops within the city. Or you might enjoy the Blue Mini Peninsula Tour, which is the more scenic choice which leads out of the city and can include a wonderful Wine Bus extension through Groot Constantia, Eagles’ Nest and Beau Constantia. These are wine farms all nestled in Constantia Valley, the oldest wine region in the Southern Hemisphere. City Sightseeing Cape Town also offers a unique Night Tour which takes a total of three hours and stops at Signal Hill to watch the sun set over the Atlantic and the equally unique Canal Cruise that also operates on a Hop-On, Hop-Off basis. Another unique sea-side experience on offer is the Cape Point and Blouberg Sidecar Tour for two passengers driven by an experienced chauffeur. The company boasts a long list of top accolades achieved over years of offering consistently excellent quality travel experiences and recently launched an operation in Johannesburg. Claus Tworeck’s aim is to, “…change people’s perceptions of the inner city of Johannesburg into a tourism friendly zone and thereby continue to grow the tourism footprint and associated spend of tourists to the benefit of local businesses.” Passengers will be able to listen to the story of Johannesburg while seeing the many historic buildings, landmarks and attractions along the 12-stop route. 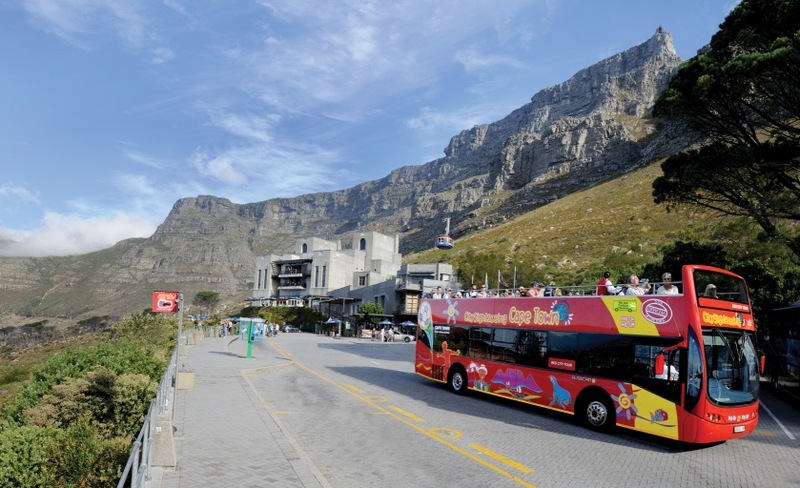 As if R120 isn’t already a bargain for an experience like this, City Sightseeing Cape Town has even more pocket-friendly offers right now, like the annual 3 for 1 Kids Special where one adult ticket purchases a ticket and can bring two under-18 passengers along for the ride. For more information on the current specials, please click here. I for one definitely intend to Hop-On the next time I have an opportunity. 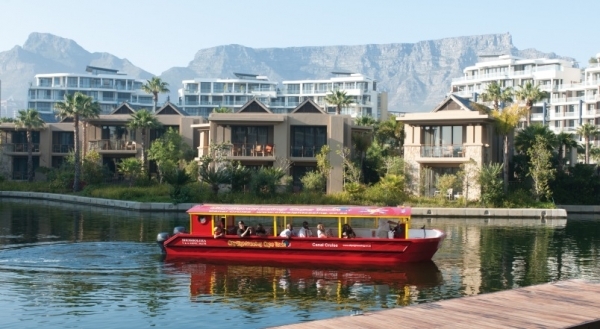 Give City Sightseeing a try and see why the Cape Town team recently came out tops against 86 other international destinations at the City Sightseeing Annual International Awards Ceremony. 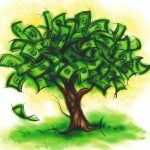 And this all without costing the earth.